Categories: Carriage House Steel, doors, Residential. 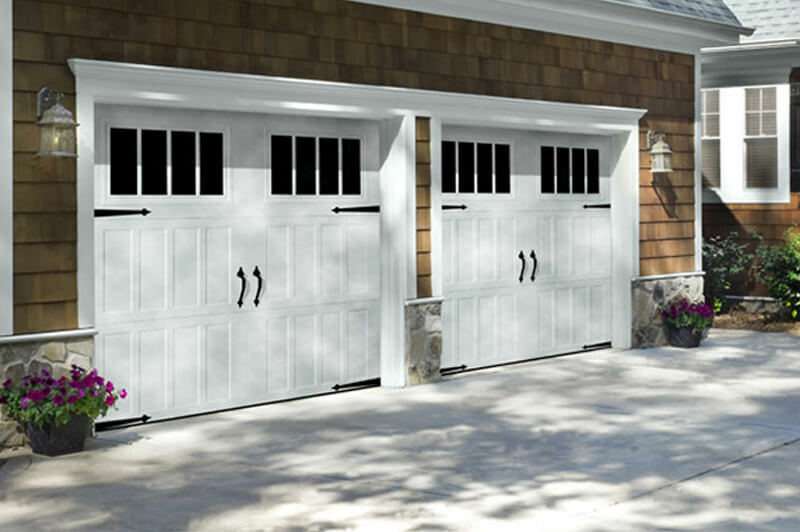 The Classica Series of garage doors are proof that looks can be deceiving. From a distance, you see wood. 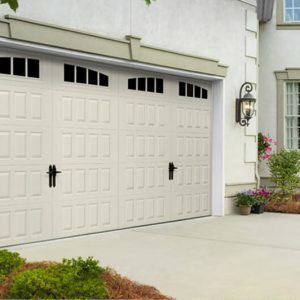 Up close, it’s durable, low-maintenance steel. 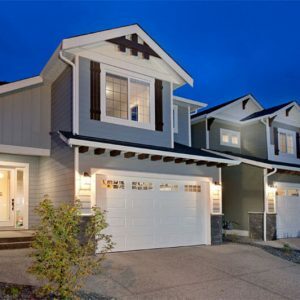 Authentic carriage house looks, modern functionality to complement your home’s exterior. 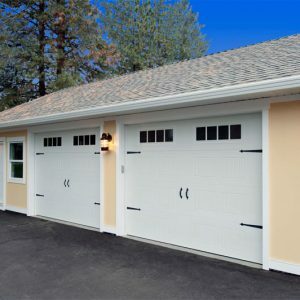 Bigger windows and more vertical-looking garage doors provides a more authentic carriage house look. High R value with superior energy efficiency maintains the temperature in your garage every season. Excellent safety features are designed to promote hand and finger safety.